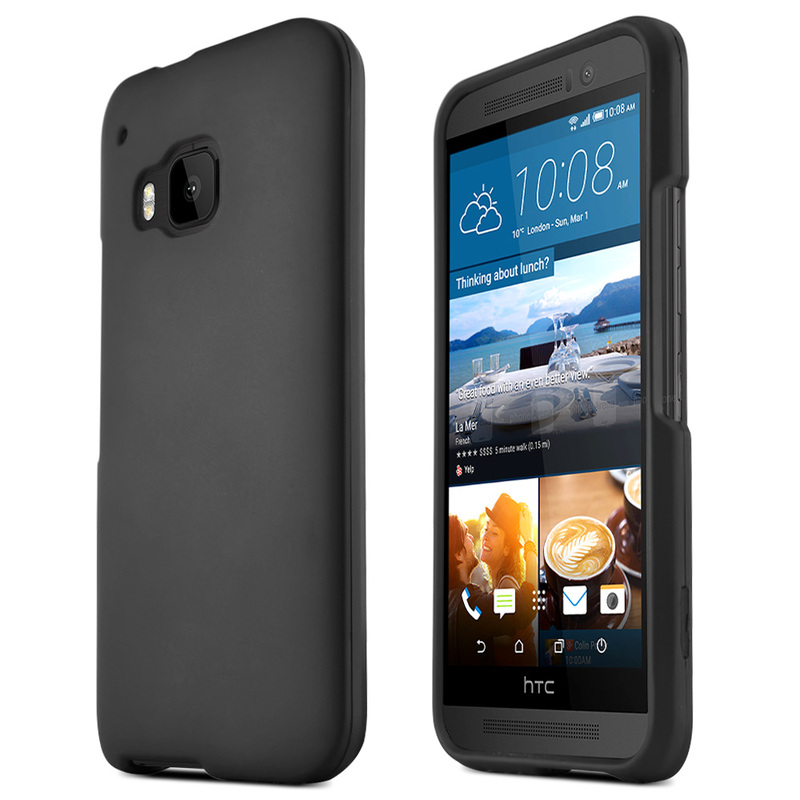 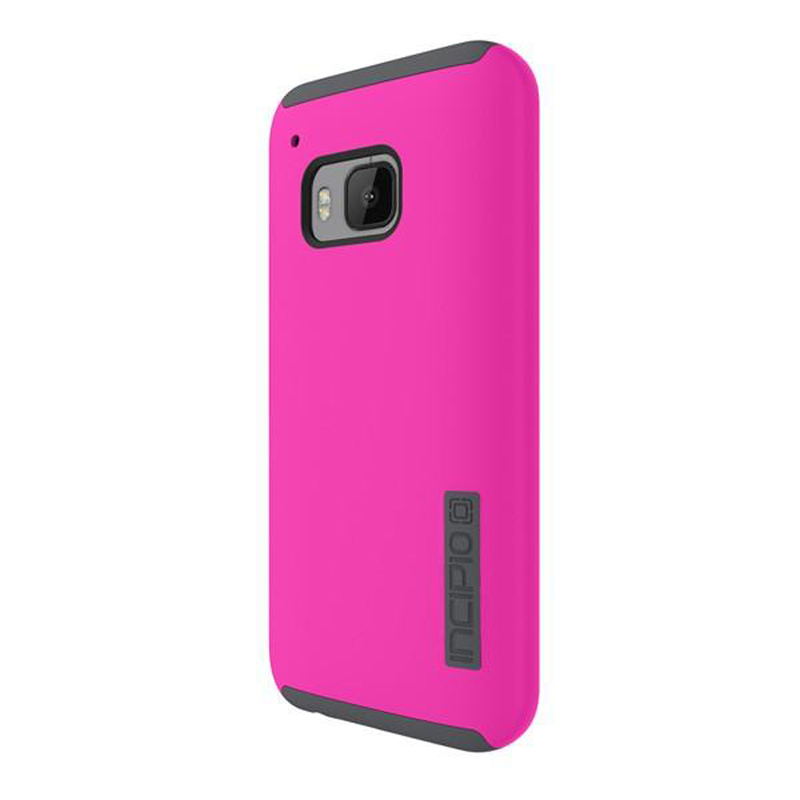 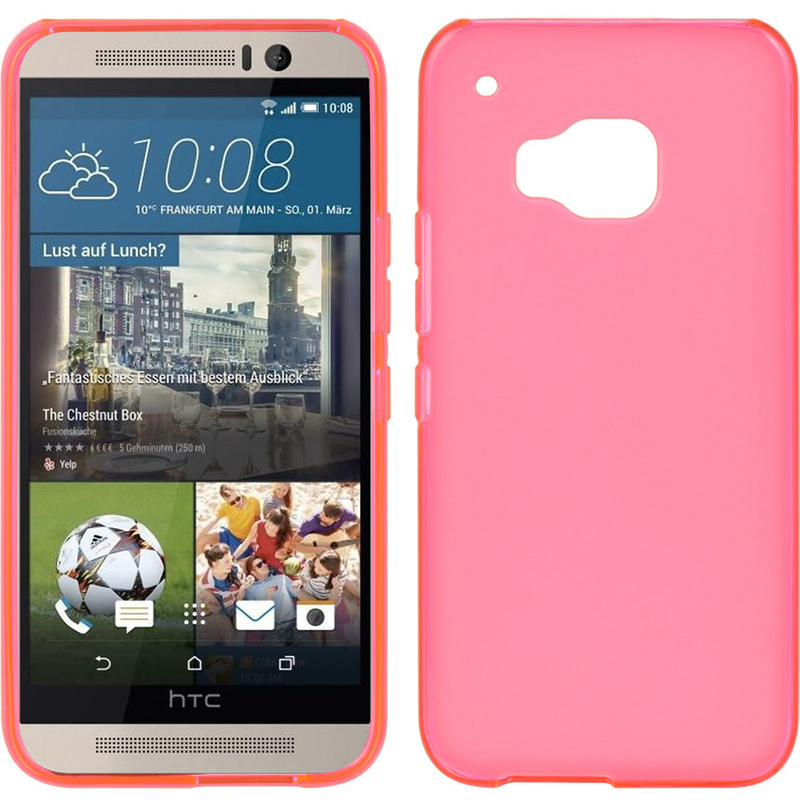 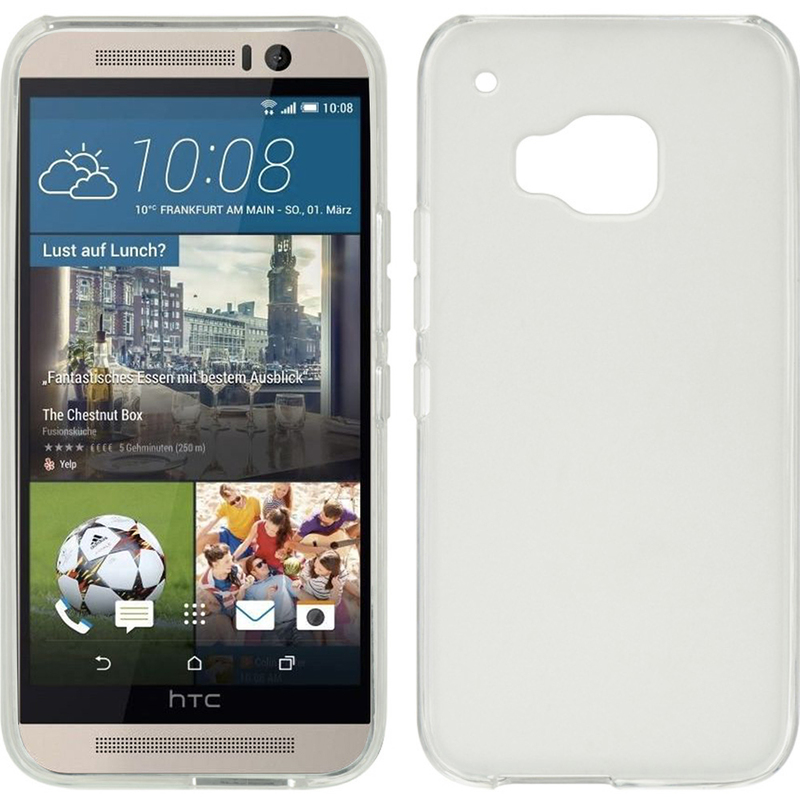 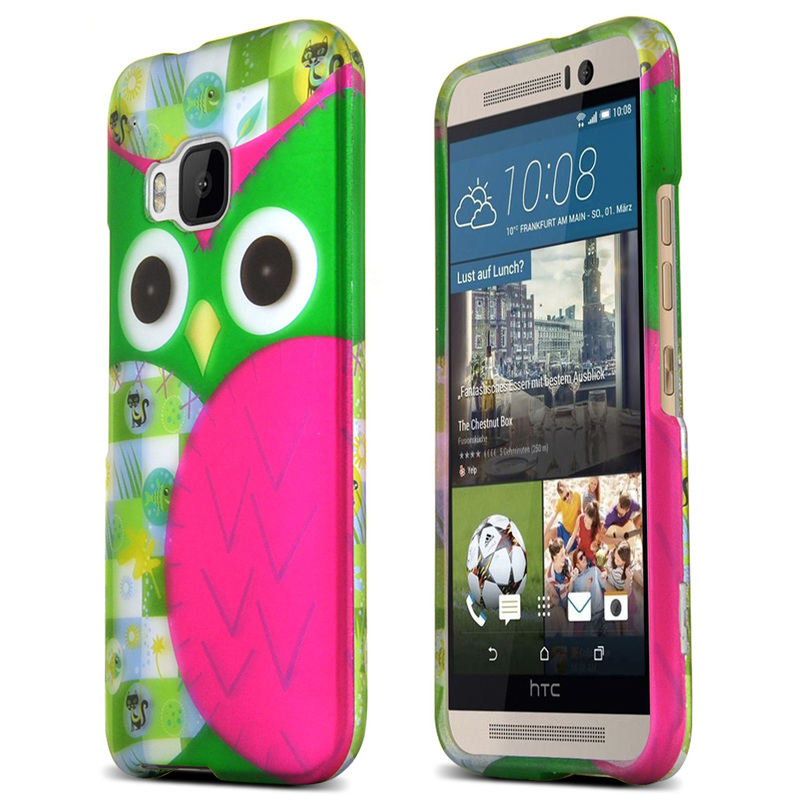 AccessoryGeeks.com | Incipio Pink/ Gray HTC One M9 Dual PRO Series Dual Layer Rubberized Hybrid Case | Free Shipping! 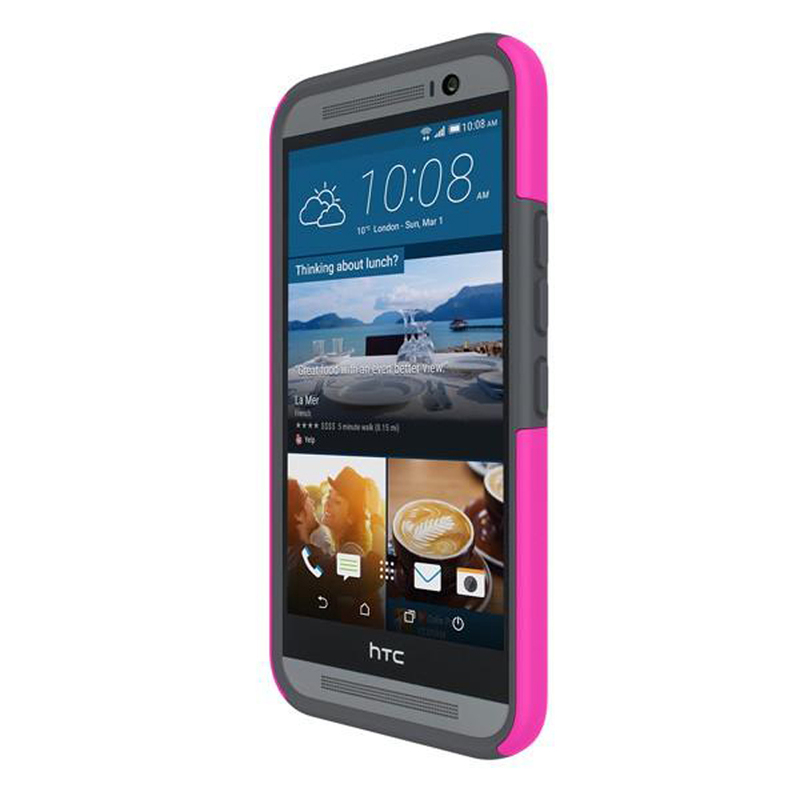 HTC One M9 Case, Incipio [Pink/ Gray] DUAL PRO Series Dual Layer Rubberized Hard Cover on Silicone Skin Protective Hybrid Case Defend your device in style with the Incipio Pink/ Gray HTC One M9 Dual PRO Series Dual Layer Rubberized Hard Case on Silicone Skin Case. 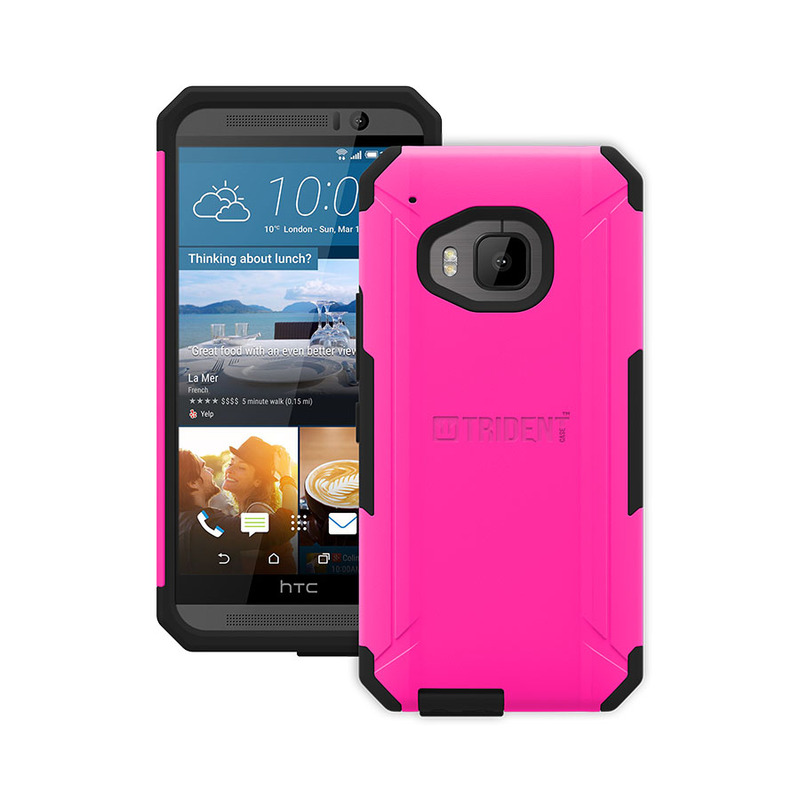 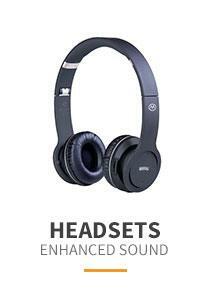 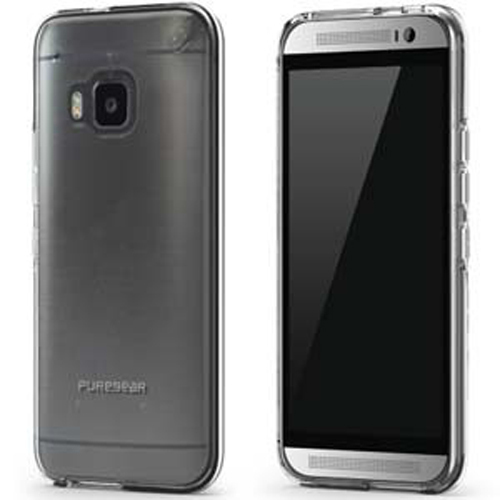 The impact resistant ABS polymer frame with a shock absorbing dLAST TPE inner core is perfect for impact protection in style and luxury. 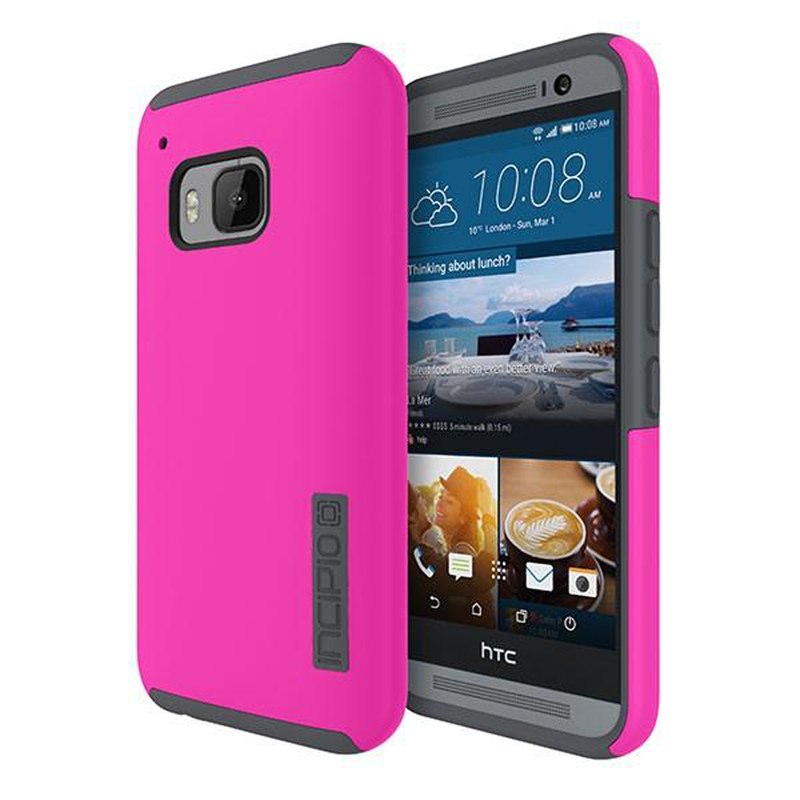 Defend your device in style with the Incipio Pink/ Gray HTC One M9 Dual PRO Series Dual Layer Rubberized Hard Case on Silicone Skin Case. 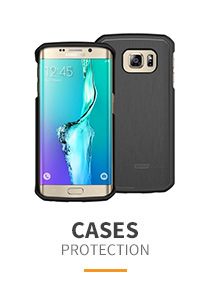 The impact resistant ABS polymer frame with a shock absorbing dLAST TPE inner core is perfect for impact protection in style and luxury. 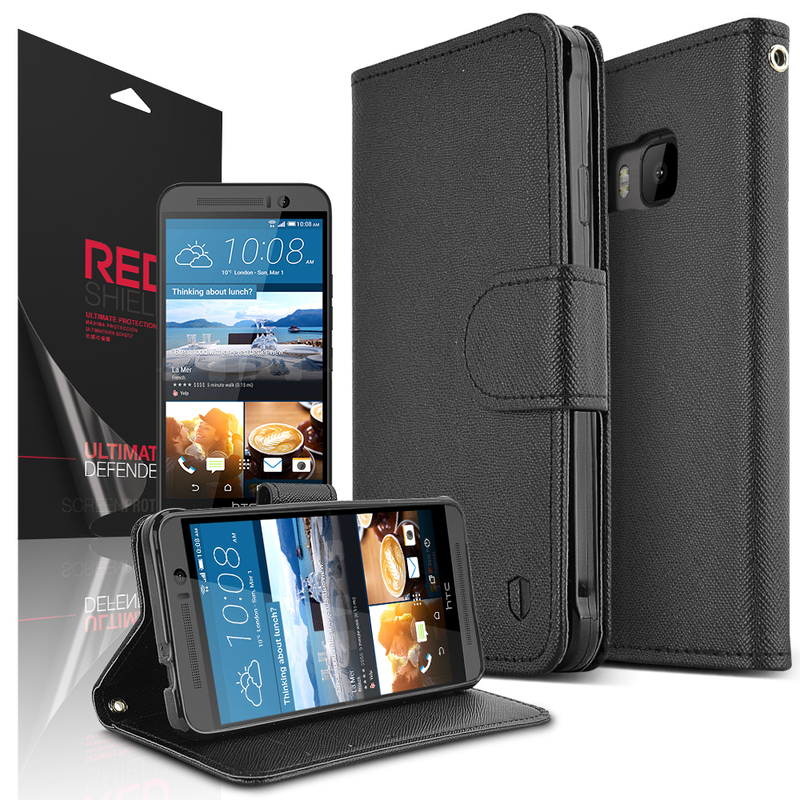 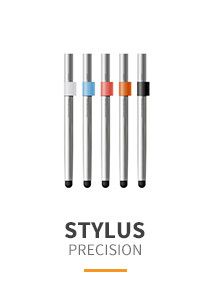 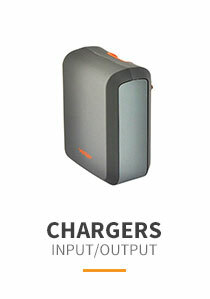 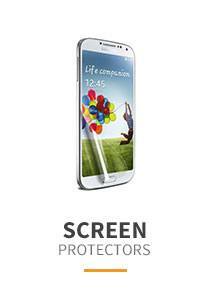 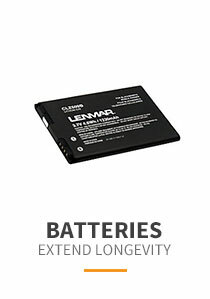 The two layers of interlocking defense work together to protect your device from heavy wear and tear.